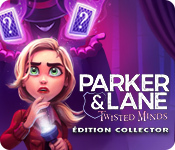 Parker and Lane: Twisted Minds Collector's Edition contains explicit content and is intended for mature audiences.Join Lily Parker and Victor Lane as they try to solve their most mysterious crime yet. Parker has gone from rookie to being one of the best detectives on the force. Yet, what is to come may be too much for even her extraordinary detective skills! 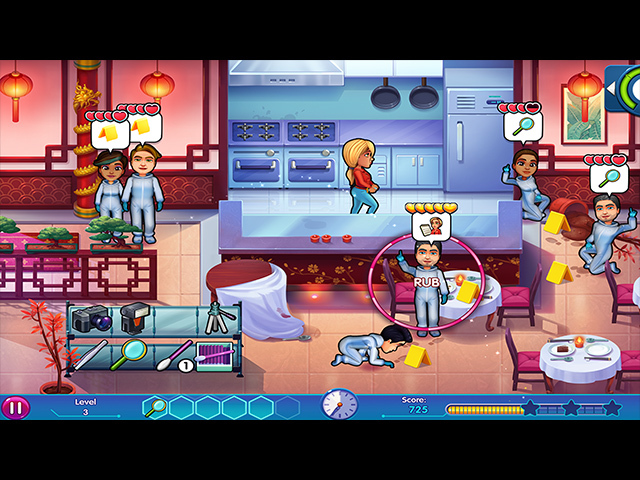 Unravel the mystery, find justice for Parker and the victims, and bring back law and order. 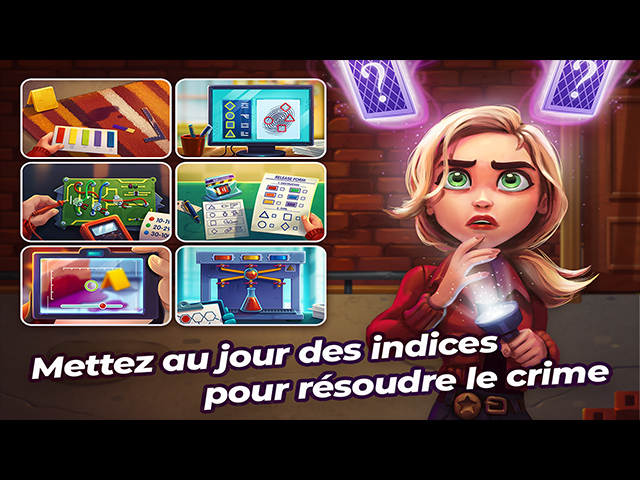 If you like Parker & Lane: Twisted Minds Collector's Edition game, click to start Parker & Lane: Twisted Minds Collector's Edition download.